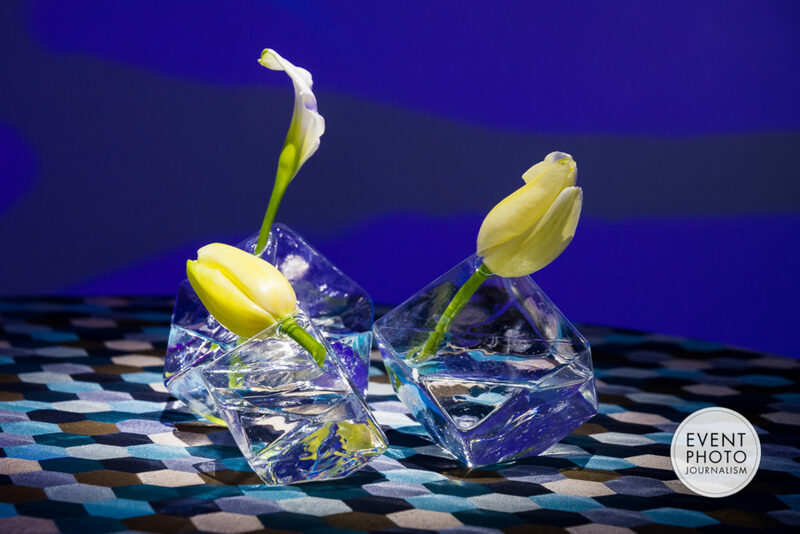 Earlier this month, we enjoyed a fun photo shoot at one of our favorite event venues in Washington DC – The Showroom DC – and were reminded (yet again!) on how cool this space is. Talk about a great space for event photography! 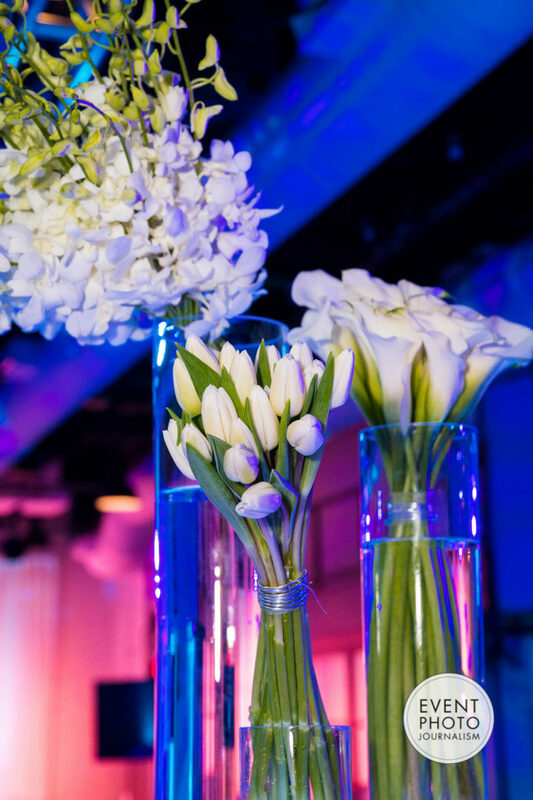 We love this modern event venue in downtown DC—right around the corner from the National Mall and other historic attractions. 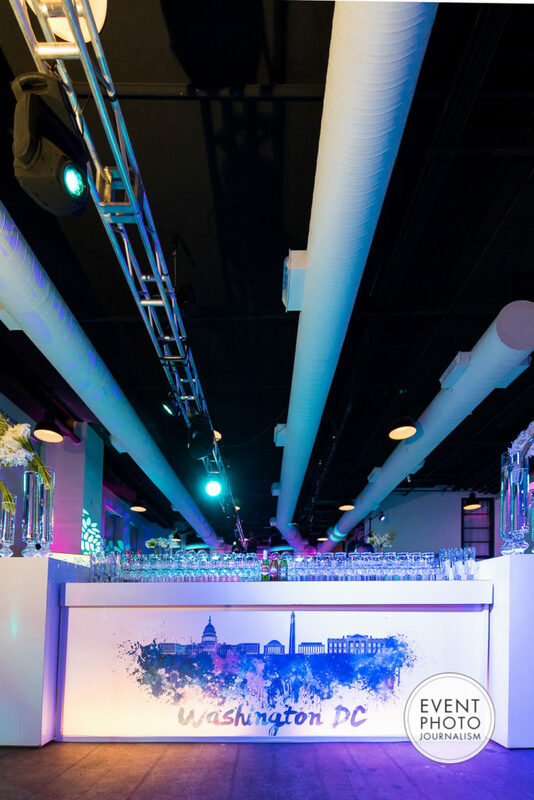 The Showroom Washington DC offers a well-equipped, state-of-the-art space to showcase any event from an exceptional networking reception to a formal corporate dinner. 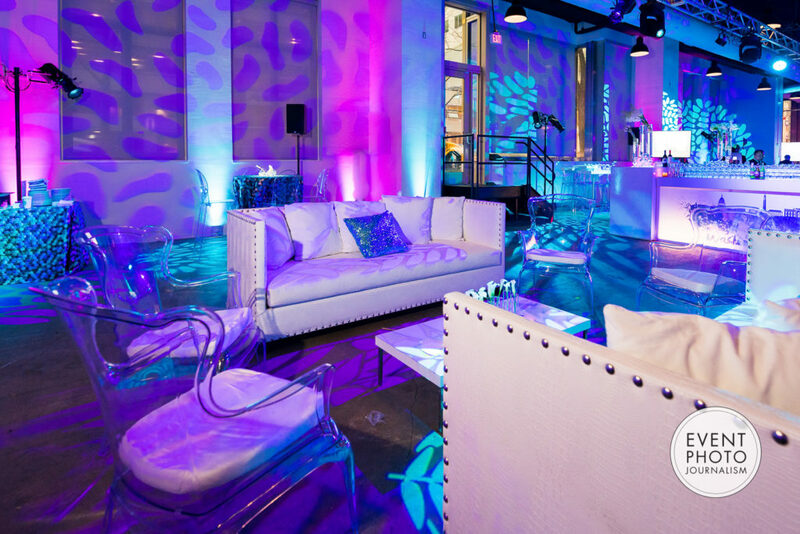 The space was intentionally designed as the perfect blank slate to pull off any theme or vision. Goal accomplished! 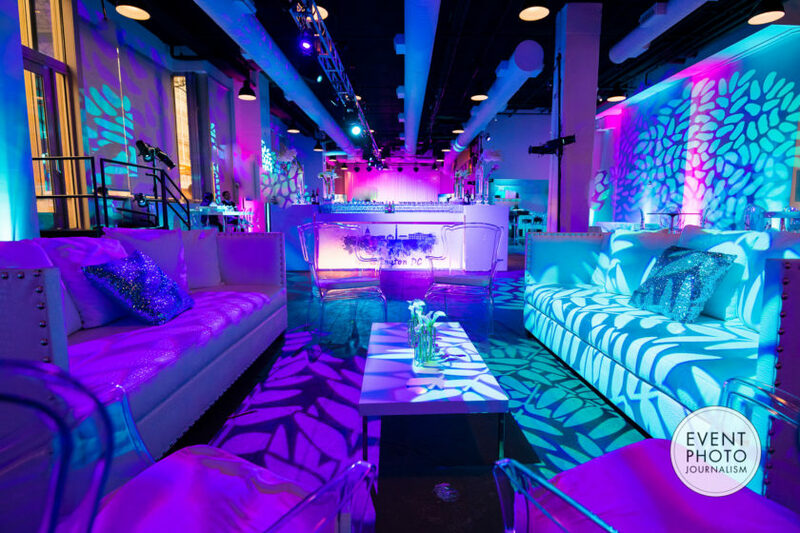 The venue offers two spectacular spaces: The Showroom and The Rooftop. The Showroom offers an ideal indoor space that can be arranged however you desire with standing room for 800 guests and seated space for 300 guests. They also provide expertly-planned floor plan options (with a private green room!) and breakout space suggestions. Their packages include security, cleaning, and an on-site building engineer to ensure that everything goes off without a hitch! Need more space or want to enjoy an evening of fresh air? The Rooftop provides a relaxing atmosphere for a cocktail party. The terrace overlooks the city with a perfect view of the Washington Monument that is sure to amaze your guests. Take a peek at photos from our most recent event at The Showroom—we’re certain you’ll love it as much as we do! Kuoni Destination Management USA, Inc. plan such a breath-taking event! 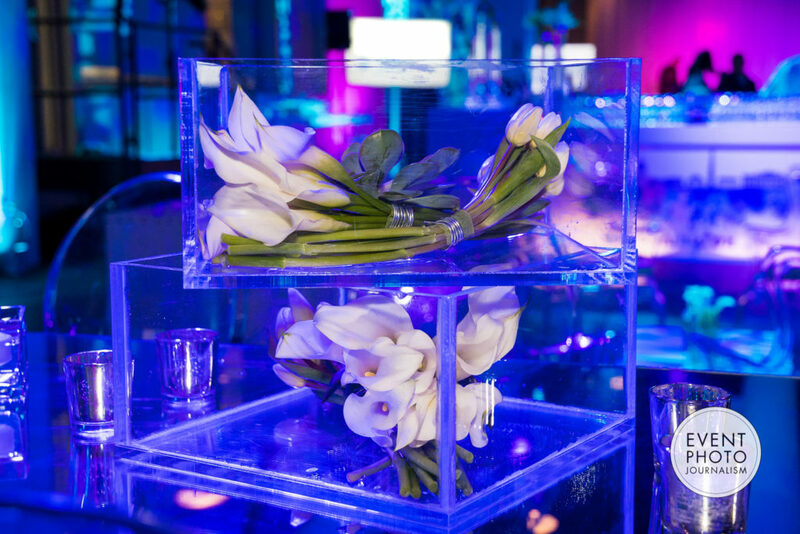 And we loved capturing all their hard work paying off…in shades of blues, purples and aquas! The amazing team at Kuoni Destination Management supports the meetings, incentive, convention and events industry with professional destination management services. 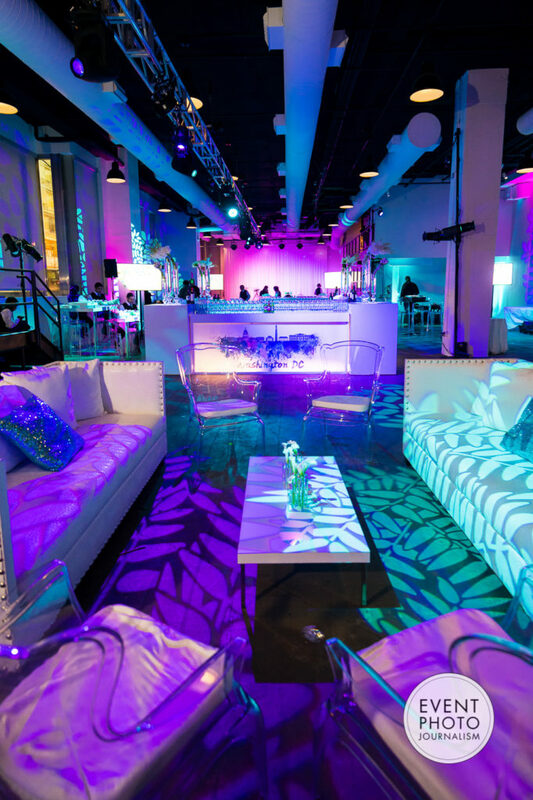 From innovative corporate event production to transportation logistics that run like clockwork, Kuoni destination experts reveal each U.S. location in ways that are both wonderfully authentic and perfectly tailored. Get in touch with them for your next event! 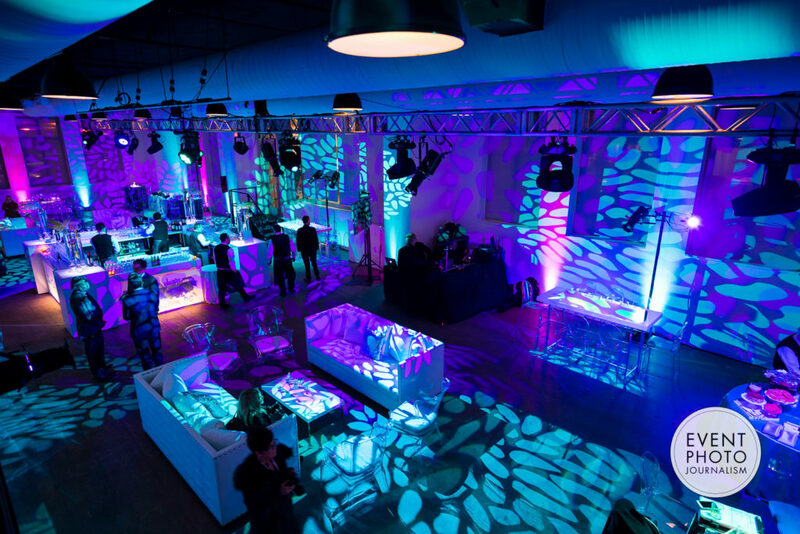 Hats off to the always spectacular event décor by Revolution Event Design & Production, Inc. 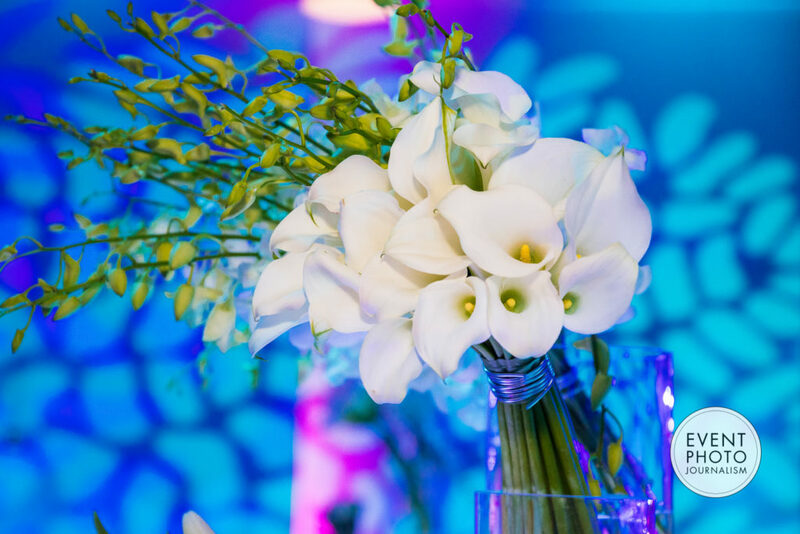 They can turn your event into an experience that your guests will never forget—and we’d love to be there by your side to help you capture every perfect detail from the mesmerizing lighting and floral artwork to the personal interactions. Ready to start planning your next event? Connect with us, and we can make sure that you have flawless, professional photos to document the experience that will be perfect for social media, marketing, brochures, albums, and more!